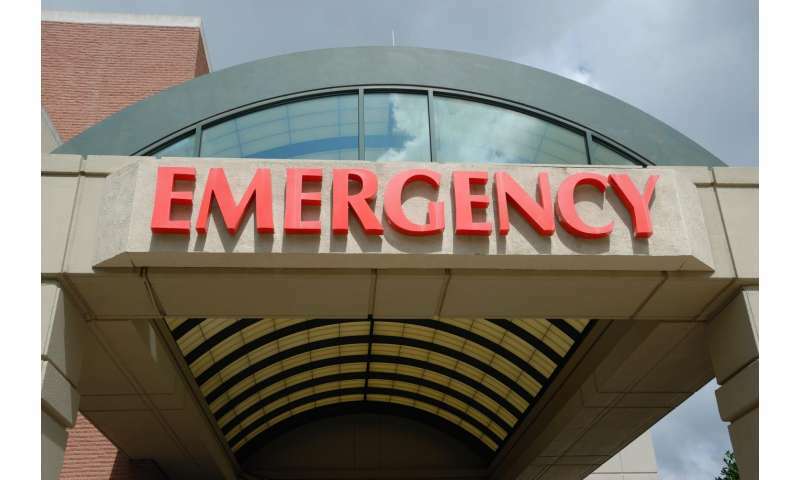 Yelp reviews reveal that emergency departments are viewed as being higher quality but lacking in service as compared to urgent care centers, which patients rate the opposite, according to a new study from researchers in the Perelman School of Medicine at the University of Pennsylvania. The study results, published this month in the Annals of Emergency Medicine, provide a unique opportunity for researchers and clinicians to learn from online reviews, which provide a raw narrative from consumers. "If a restaurant provides you with a quick meal exactly as advertised, they meet your expectations," Merchant said. "With healthcare, things are different. People are often critically ill, the outcomes are uncertain, and the wait can be long—which are all things that sometimes can't be controlled." Meaningless except in its illogic.